BODY CARE: Add 2-5ml into your tub water for a luxurious bath water, or after your shower apply all over your body to lock in moisture. HAIR CARE: To reduce frizziness, improve the natural shine of your hair, for damaged and very dry hair, drop enough amount into palm, rub hands together, then apply evenly to damp (towel-dried) hair, work it from the roots to tips. Style as usual or leave it overnight. BRITTLE NAILS: Apply a drop to each nail daily. LIP CARE: Gently dab lips with 1-2 drops once or twice daily. I’ve been using it for a year now and my skin loves me for it. 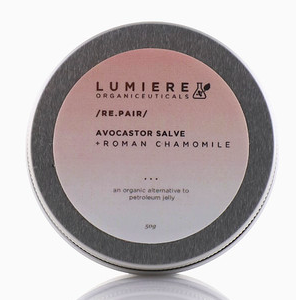 It’s not greasy as it gets fully absorbed by the skin. I like to use it as an under eye serum and it helps combat the dryness. I love the dropper dispenser, it’s sanitary, a huge plus for OC me. 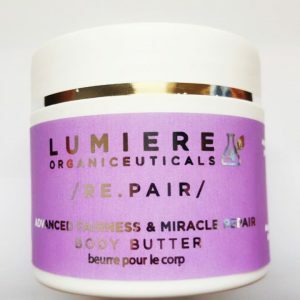 That Lumiere is a local brand makes me happy. Buy Pinoy! You can never go wrong with argan oil. 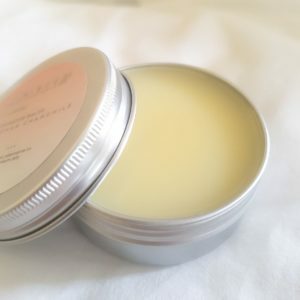 This is one of my favorite natural moisturizers along with virgin coconut oil and olive oil. 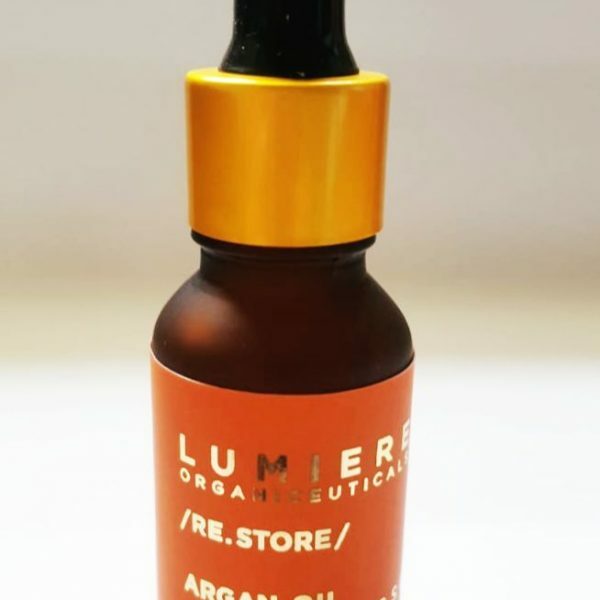 Argan oil is a dry oil which means it’s not greasy when applied to the skin and is absorbed quickly. 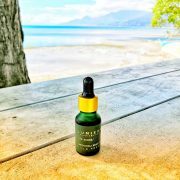 Lumiere’s argan oil is authentic as it has that distinct golden color and nutty smell. The dropper type dispenser is okay, though this is quite prone to spills especially if you forgot to close it properly. I really love Argan oils the same way I love keeping my hair soft, smooth and healthy. It can be used almost all over the body, but I mostly use this on my hair and scalp since I’m always prone to dandruff and hair fall. During my use, I noticed that my scalp isn’t itchy anymore and I have no dandruff too! A little of the formula goes a long way too, so only a small amount is needed to moisturize my hair. Whenever I don’t feel like applying conditioner which flatten my hair, I resort this one and I’m having a good hair day already! I can’t believe this is a local brand! the oil feels great on my skin and hair, isn’t sticky, and the amber bottle reminds me of Aesop. I only wish it came in bigger sizes! 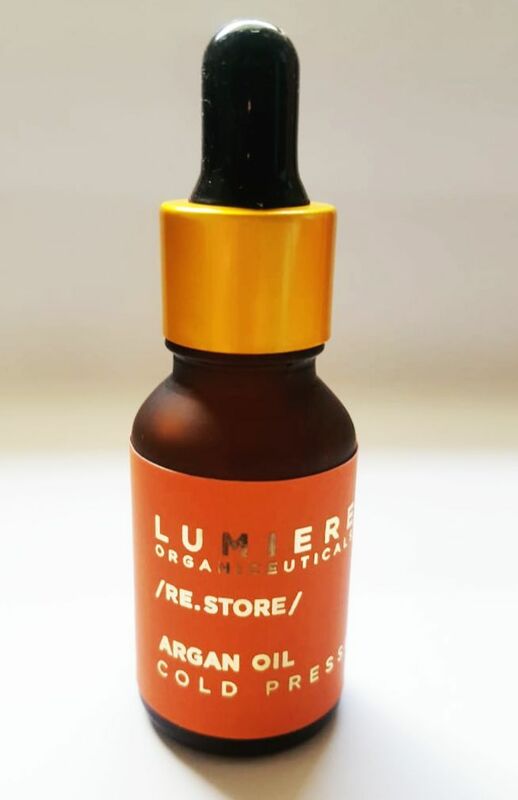 Lumiere’s Argan oil has been one of my favorite buys. I use this as a daily body moisturizer. A small bottle can go a long way. My skin feels smooth, clear and radiant. 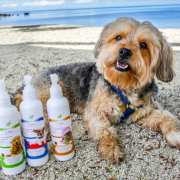 I love that your products are organic and chemical-free. The Argan Oil has helped my skin so much. All blotches and spots from my face have disappeared. No one wants to put anything on their skin knowing that it is toxic.